Enter your PayPal credentials. You will only Email address associated with your PayPal account. 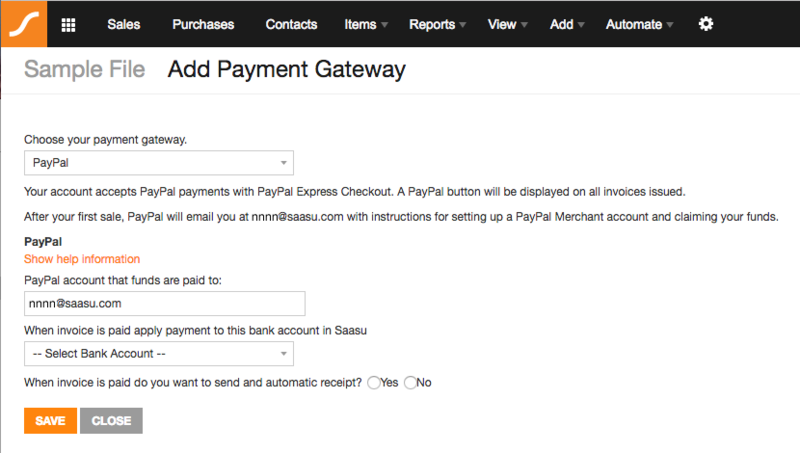 Saasu is now connected to PayPal and you’re ready for the next simple step to start receiving payments successfully.